FSN's Abuja Correspondent PHIL IHAZA covers all the news that breaks and develops in Nigeria. 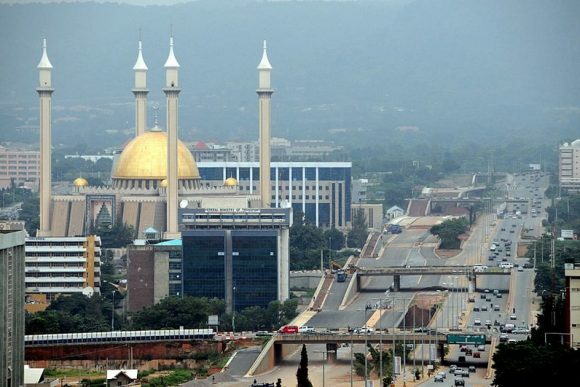 Whether it's politics, the country's dramatic economic growth or the threat of Islamic militancy, FSN's Abuja bureau covers all angles on the Nigerian story. To contact FSN Abuja about coverage needs, production facility requirements, or live TV studio bookings, complete the form opposite.